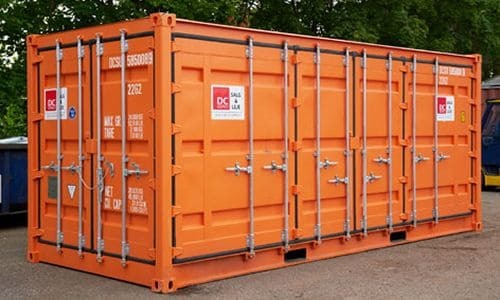 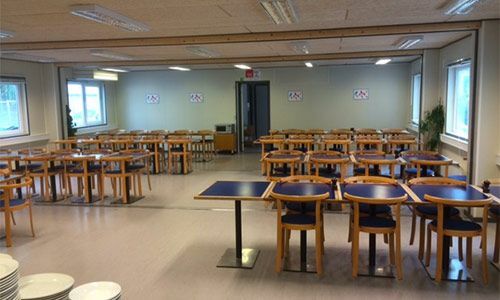 For several years, DC-Supply has delivered custom container solutions to the Faroe Islands. 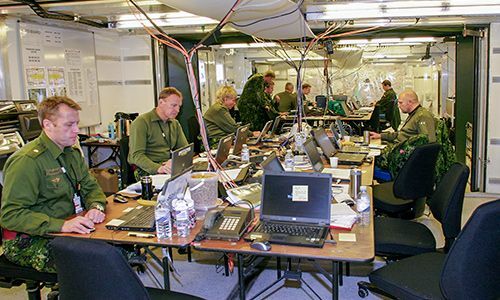 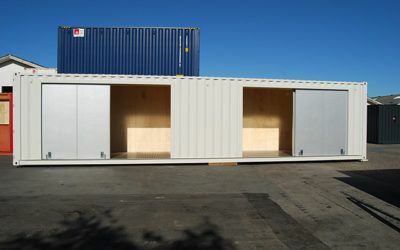 All solutions are built at our own workshop in Nørresundby and then safely transported to the Faroe Islands, where the final installation takes place. 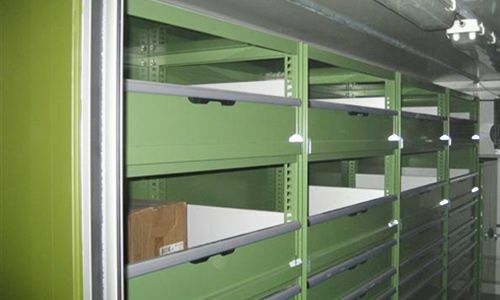 We often send our own staff to follow up and handle the final delivery. 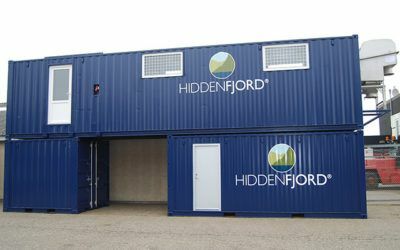 DC-Supply has delivered yet another mobile salmon processing plant for the Faroe Islands – this time for HiddenFjord. 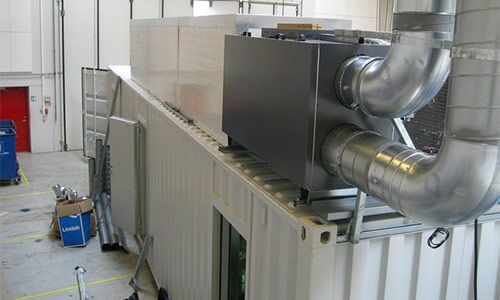 Havsbrun in the Faroe Islands needed additional facilities for the storage of their industrial water filters. 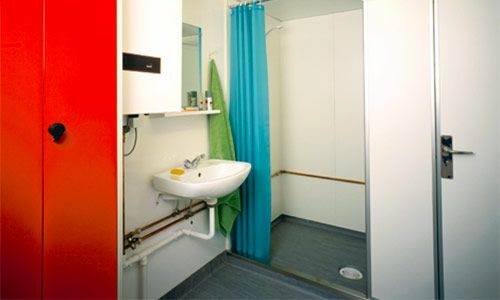 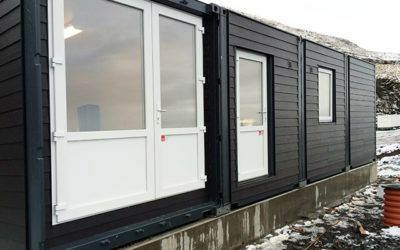 In connection with salmon rearing on the Faroe Islands, DC-Supply designed and produced four interconnected 20ft changing room containers with cladding. 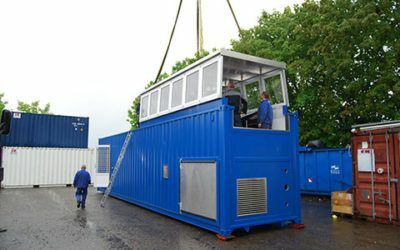 DC-Supply provided a mobile salmon slaughterhouse, which could be moved from farms to fish farms. 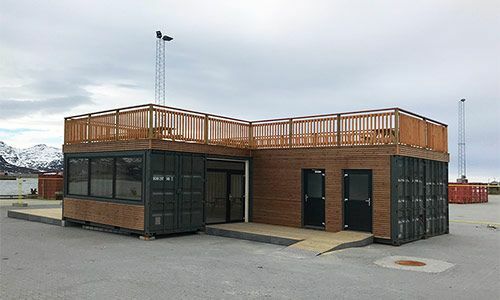 We have delivered the production facilities to a part of the Faroese fishing industry – in the shape of mobile salmon slaughterhouses, that can be easily transported from one sea farm to another. 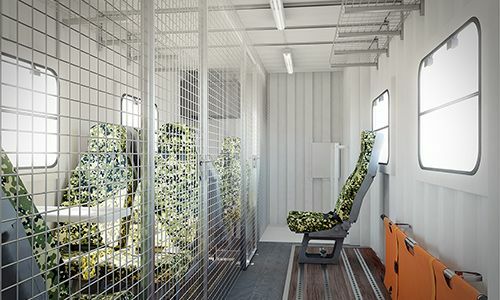 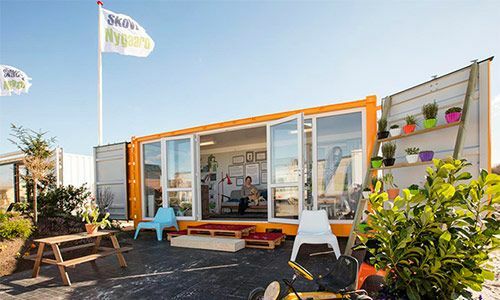 With regards to the interior, the container solution is primarily constructed with washable walls and floor – all according to veterinary standards, with a full electricity installation as well as complete floor drainage installed. 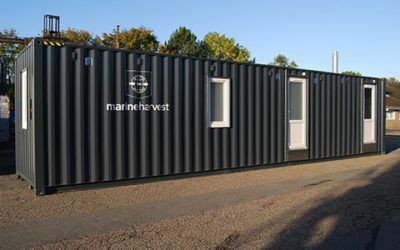 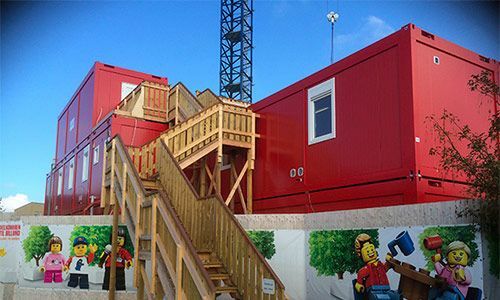 On the outside, there is an option to have the container delivered with either cladding, or an extra strong surface treatment that takes the harsh coastal environment into account. 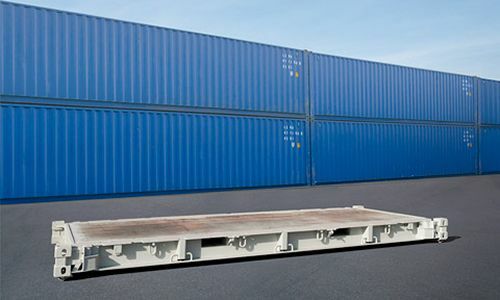 When the production plant needs to be moved from place to place, the crew often goes with it. 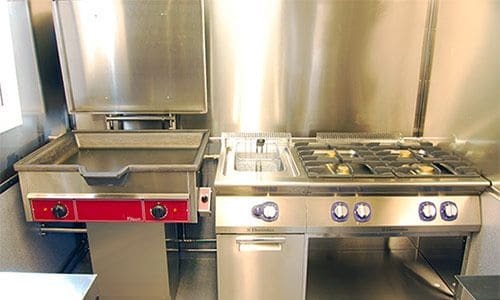 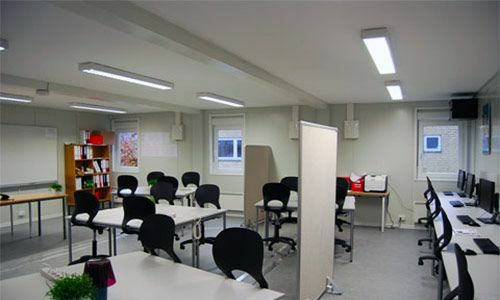 Here also, DC-Supply has supplied various types of residential- and changing facilities, as well as laboratory, storage rooms and kitchen/canteen facilities.. 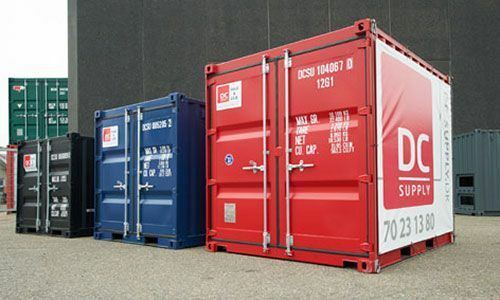 If you need a container solution for the Faroe Islands, our experienced staff are always ready with advice and guidance. 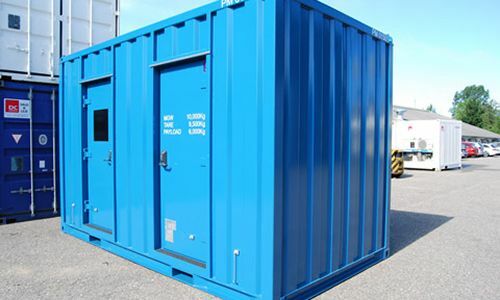 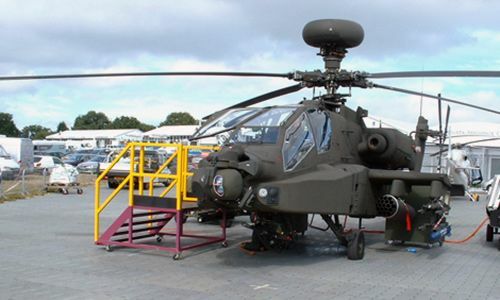 Our expertise and experience in the area means that your project is in safe hands from start to finish – no matter if it’ss a fixed or mobile solution for either industrial production, accommodation or even something completely different.